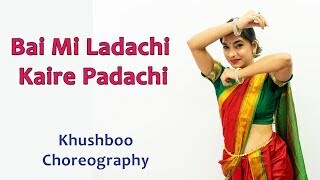 I hope you enjoy my Dance Cover Choreography on this Song Mala Lagli Kunachi Hichki. 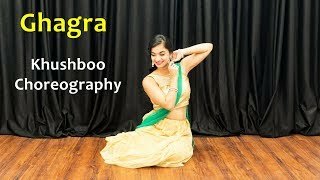 Hindi Video Songs Dance Steps. 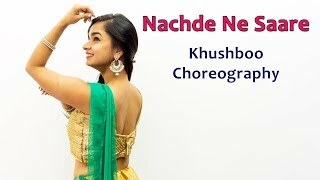 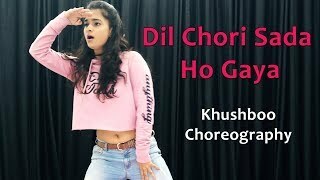 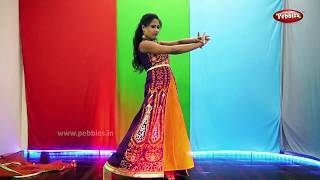 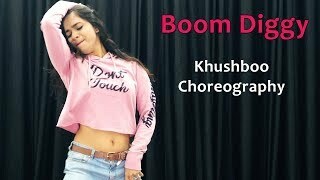 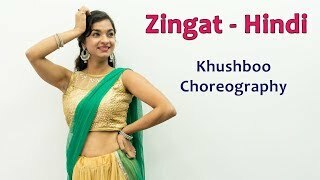 Khushboo Bollywood Dance Songs Choreography.